Tools and test sets for installing, verifying and maintaining voice, video and data services. Voice, video and data installation starts with having the right tool. 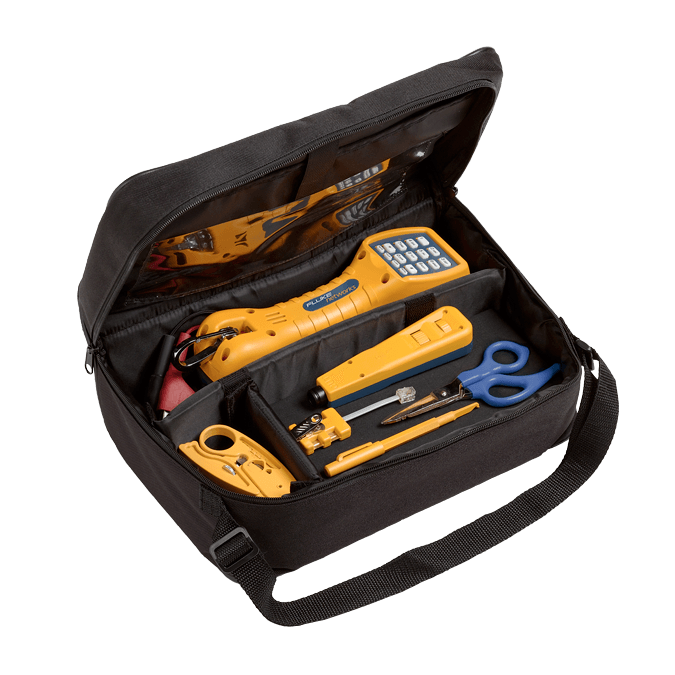 Fluke Networks offers the most reliable network installation tools on the market—each one designed to streamline the job and make you more productive. 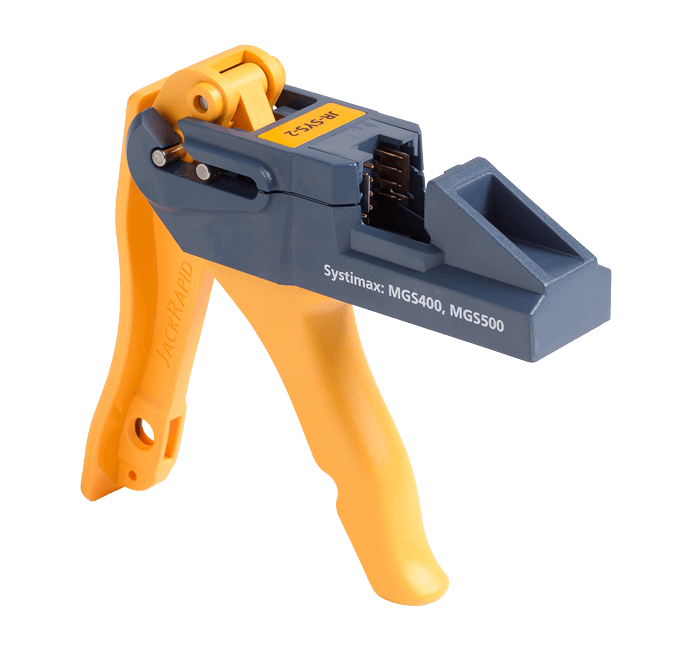 Our complete line of fiber connector termination tools and test sets meet the demands of technicians by providing reliability, maximum ruggedness, data protection and flexible options for every budget. 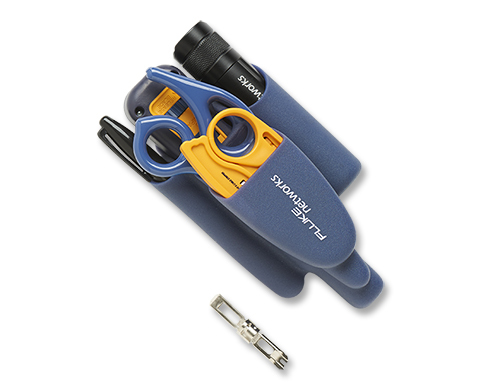 For more information about D-Snips™, click here. 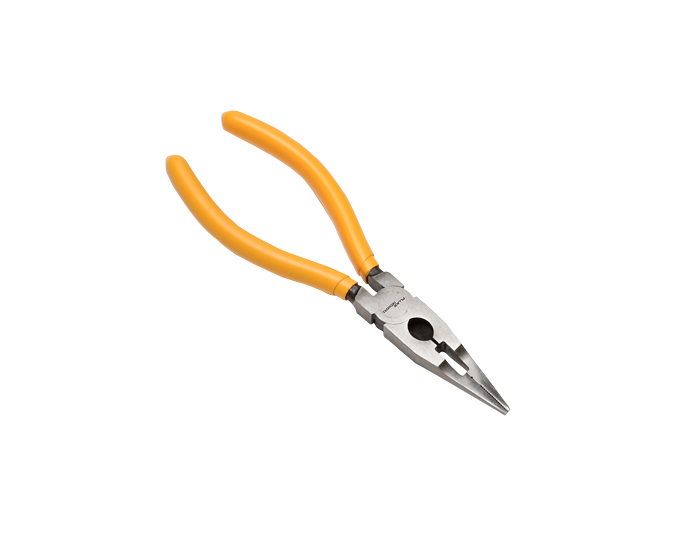 Cable strippers include double slotted, plenum, round, coax and combo. 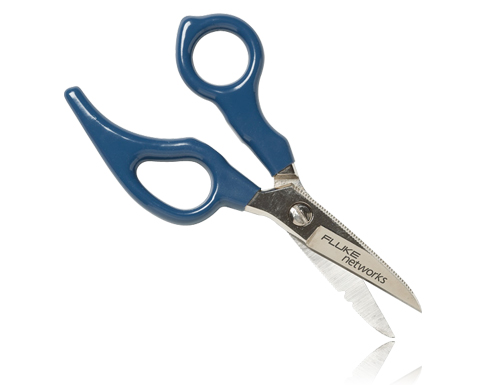 For more information about Cable Strippers, click here. 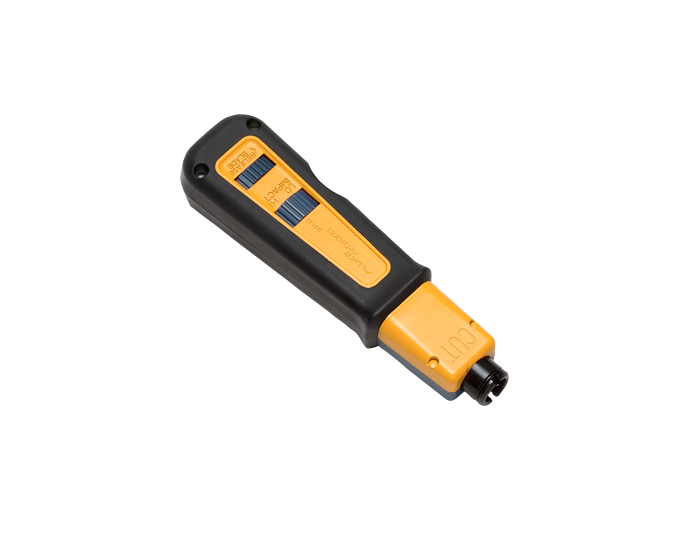 The versatile D914™ series impact tools include built-in probe pic/spudger and torque capability. 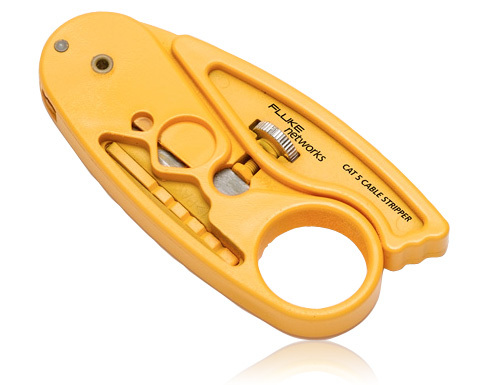 For more information about D914™ Series Impact Tools, click here. 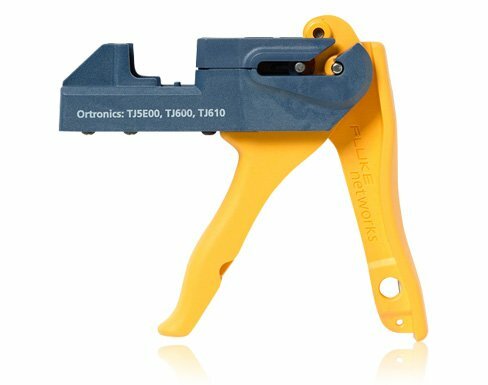 Patented jack termination tool allows you to terminate jacks 8 times faster. JackRapid allows you to terminate jacks eight times faster than traditional impact tools. The patented design seats and terminates all wires simultaneously. 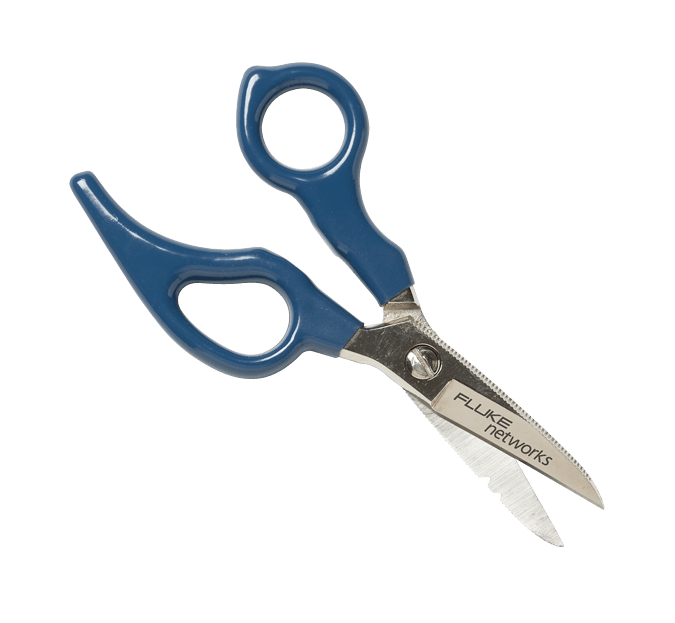 Built-in blade cuts off the excess wire eliminating the need for a secondary trim step. 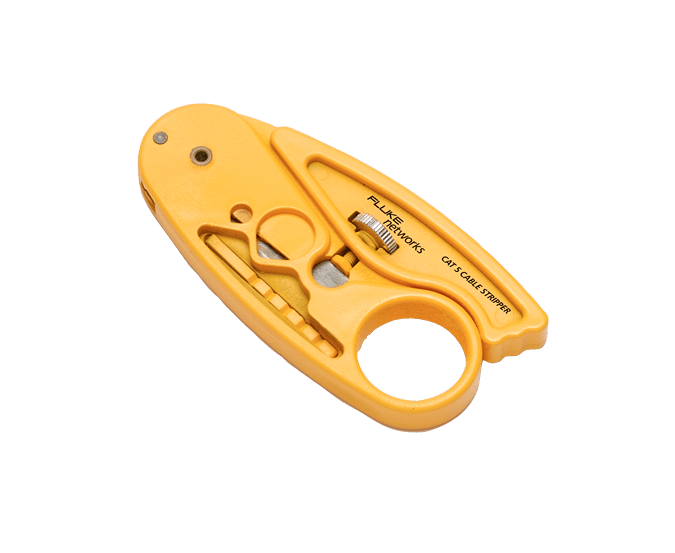 For more information about JackRapid™ Punchdown Tool , click here. 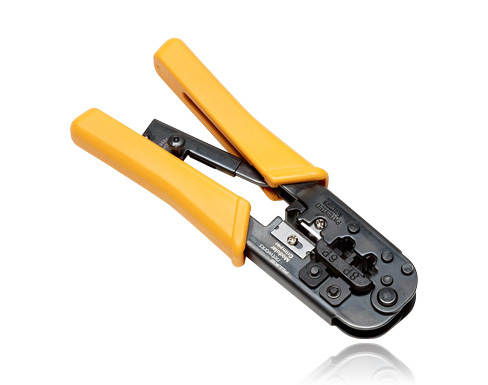 All-in-one crimping tool compatible with many 6- and 8- position modular telephone plugs. 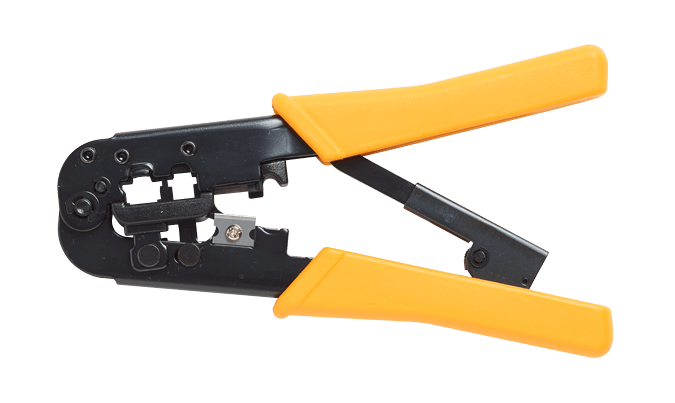 For more information about Modular Crimper, click here. 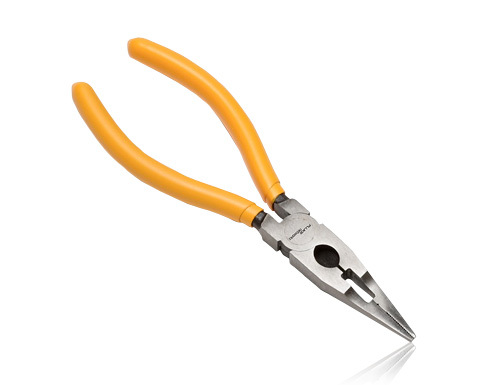 For more information about Need-L-Lock Crimping Pliers, click here. 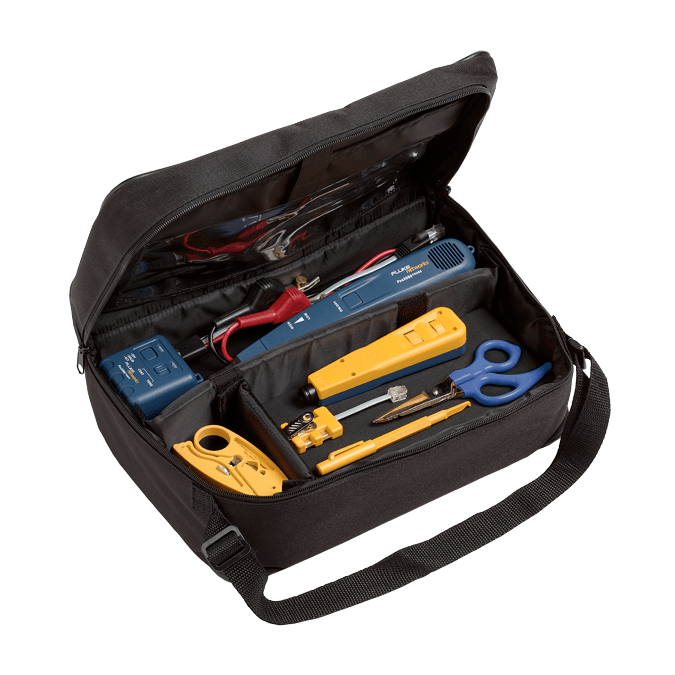 All the tools you need (in one pouch) to cut, strip, clean and make connections. 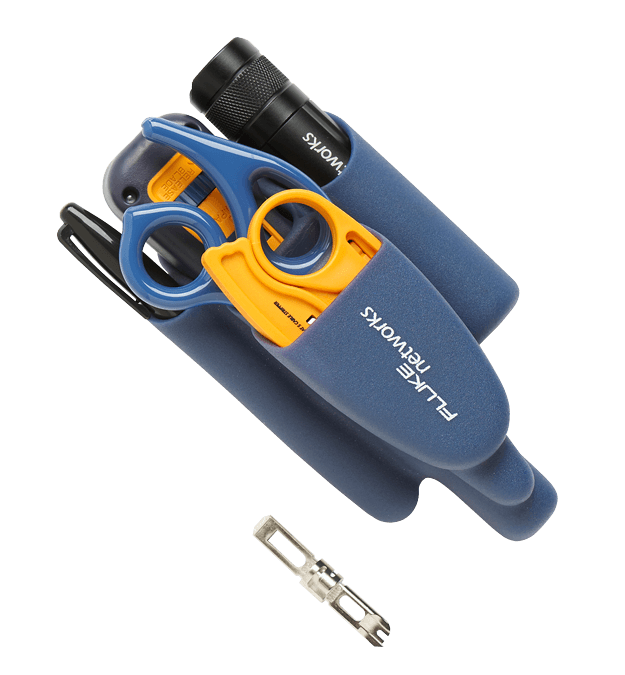 For more information about Pro-Tool™ Kits, click here. 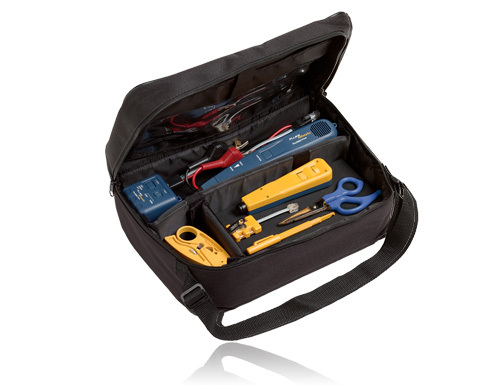 These kits contain essential industry standard telecommunications tools and test equipment. For more information about Electrical Contractor Telecom Kits, click here.